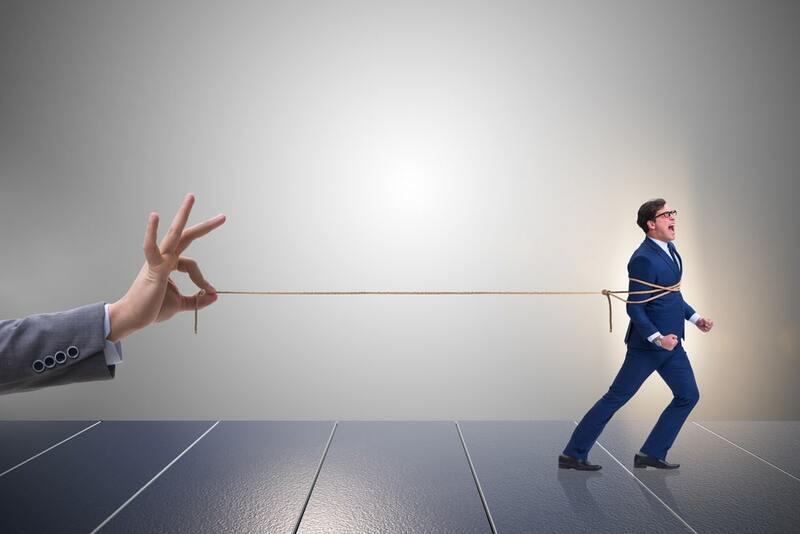 In any organization, a lack of teamwork can kill company productivity and negatively impact employee morale. It can be extremely beneficial to your business to bring your staff out of the office for a team building activity from time to time. 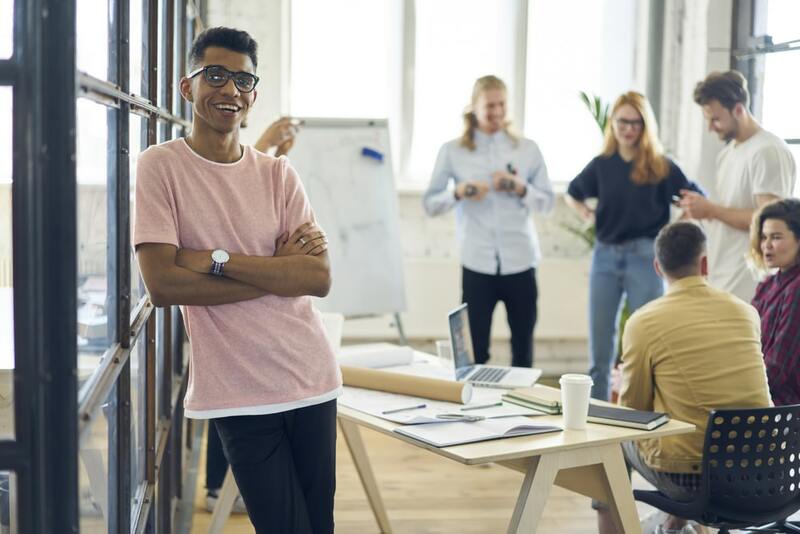 Team building not only gives your employees a much-needed break from the regular work day, but this type of activity also improves communication and promotes camaraderie, making your workers eager to reach personal and company-wide goals. 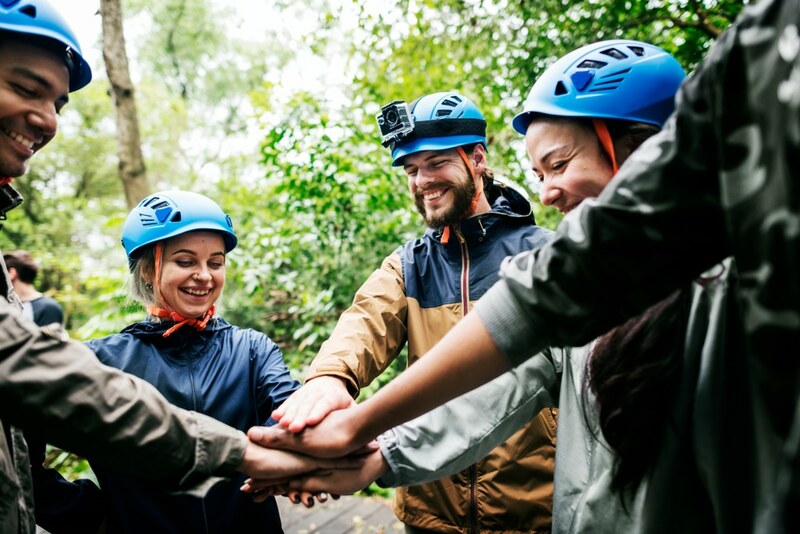 Be it a fun game of laser tag or a challenging scavenger hunt; a team building activity creates an opportunity for your employees to open up to each other. 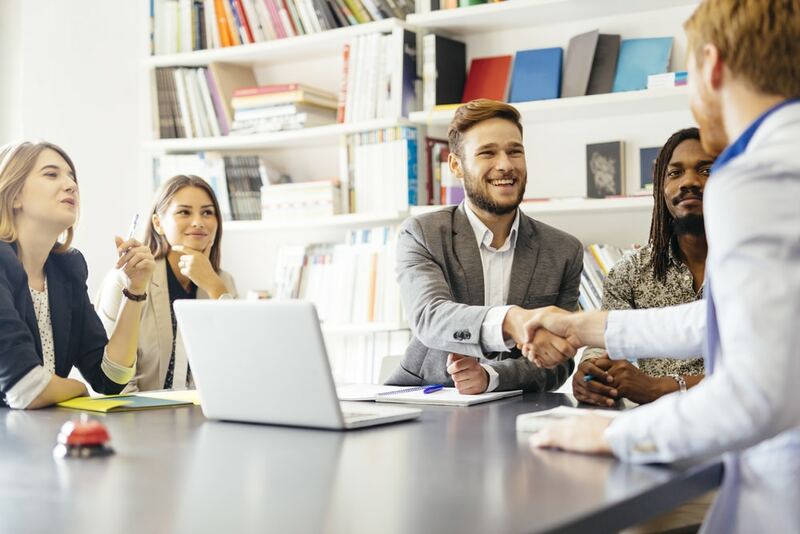 Often, employees share their strengths (and weaknesses) with their teammates and find a way to capitalize on these to achieve success during the activity. With better coordination, your team is one step closer to building a harmonious relationship at the office. 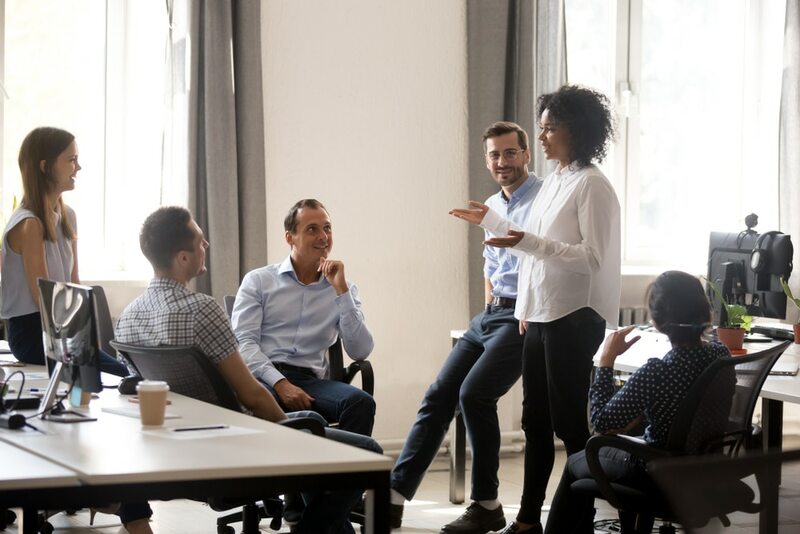 One of the biggest factors in establishing a productive team is effective communication, and a great team building activity can help facilitate exactly that. An activity as simple as a mystery box game can get the job done. Given the goal of guessing what’s inside the box, your employees will likely learn to talk to one another more clearly. Even if your team fails the game, it is a perfect opportunity for you to pinpoint communication issues and address them, on the spot, through a teaching moment after the game. Team building activities can help your employees develop new skills. 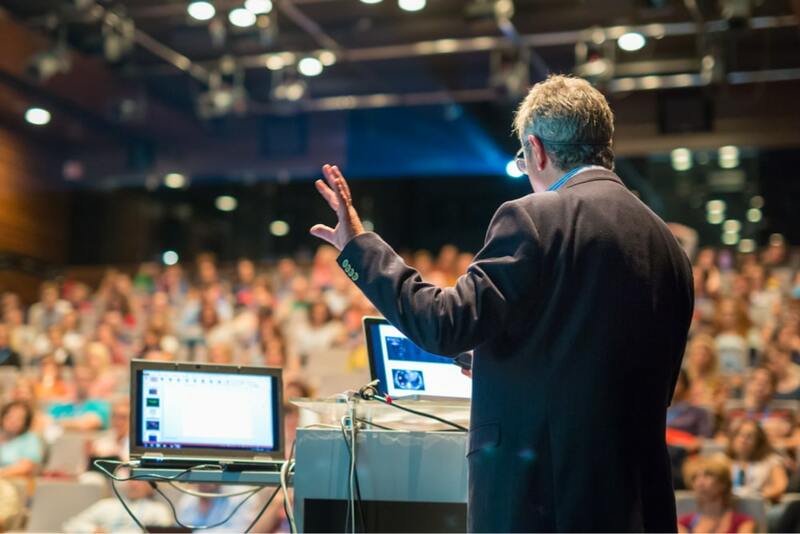 It creates a chance for quieter members to break out of their shell and improve their communication skills, and for those with leadership potential to hone their management skills. But, if there’s one thing that team building activities help to improve, it’s your employees’ problem-solving skills as a group. 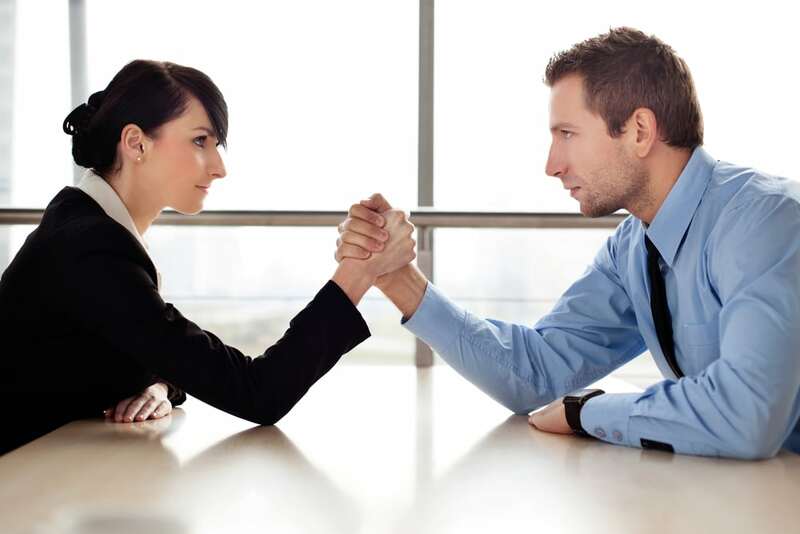 These skills can come in handy when your team is caught in dilemmas at the office. When collaboration between your employees is strong, they can communicate better, solve problems faster, and produce greater outputs. With that being said, you need to encourage your workers to change their mindset from a “me” mentality to a “we” mentality. How can you do this? Gather your team for a few hours to do give back to the community. 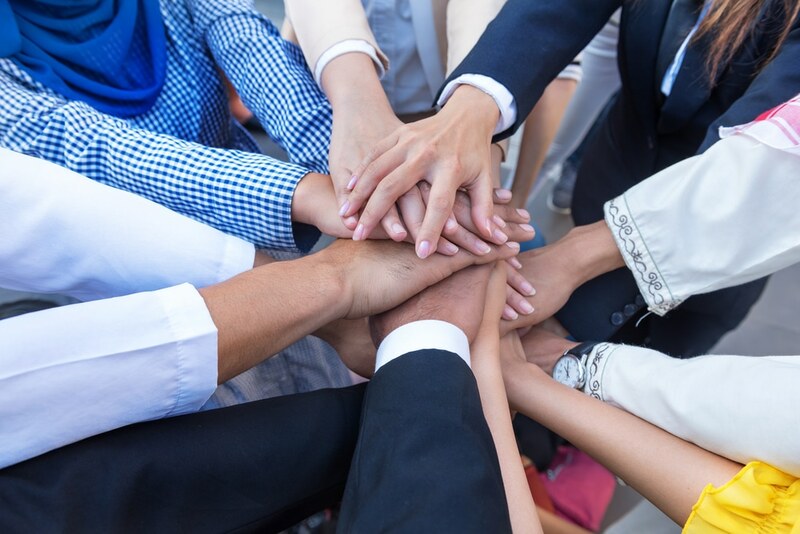 Volunteering at a soup kitchen or organizing a fundraising event are great ways to strengthen relationship and collaboration between team members. Breaking the monotony of everyday tasks helps to refresh your employees. This is especially effective if you hold your team building activities at a beach resort or luxury hotel out of town. 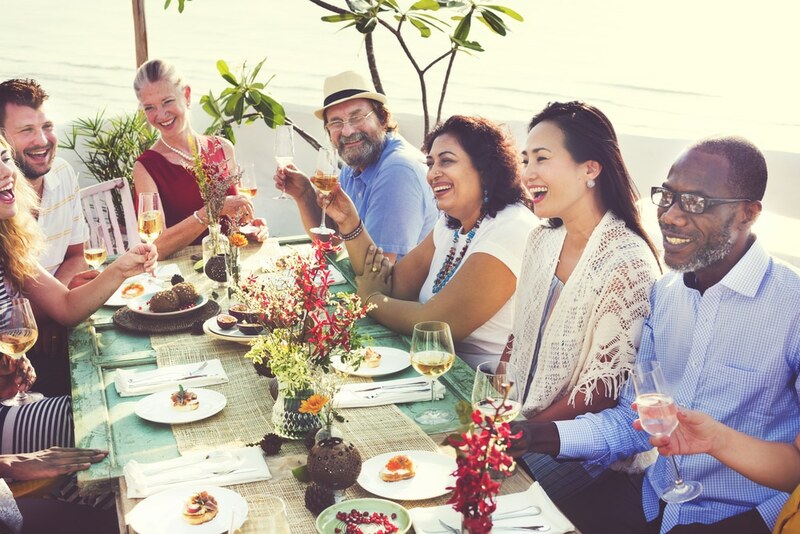 You can include team building activities in your incentive trips. 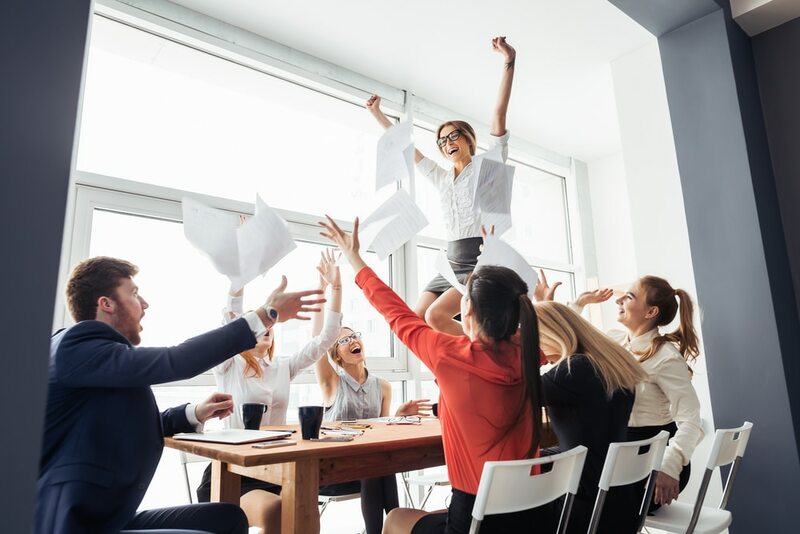 If you choose to utilize team building events in this environment, your employees will return to the office happy, recharged, and ready to contribute to fulfilling the next team goal. 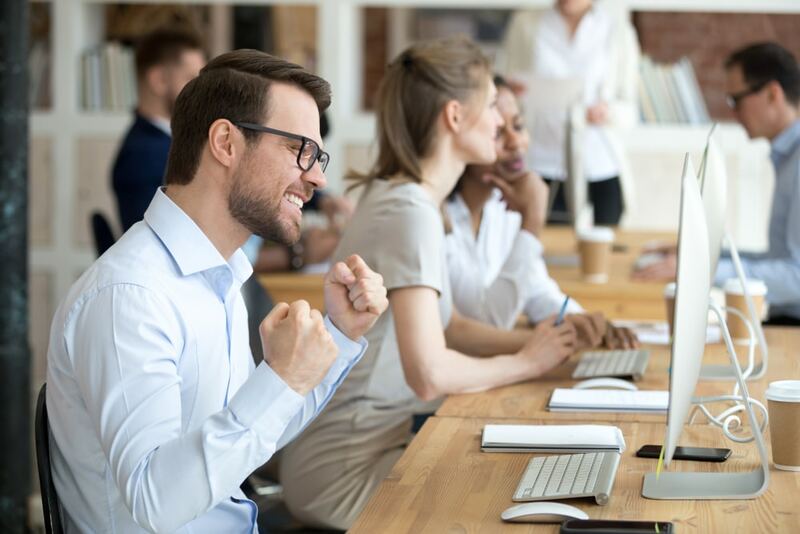 It is rare to see workers who are not naturally team players, but sometimes, you just have to give them a nudge to help hone their collaborative skills and bring out their team spirit. Do team building activities regularly, and you’ll be surprised at how they can positively affect your business. Lose the promotional tumblers and employee-of-the-month awards - they probably aren't working for your millennial employees. 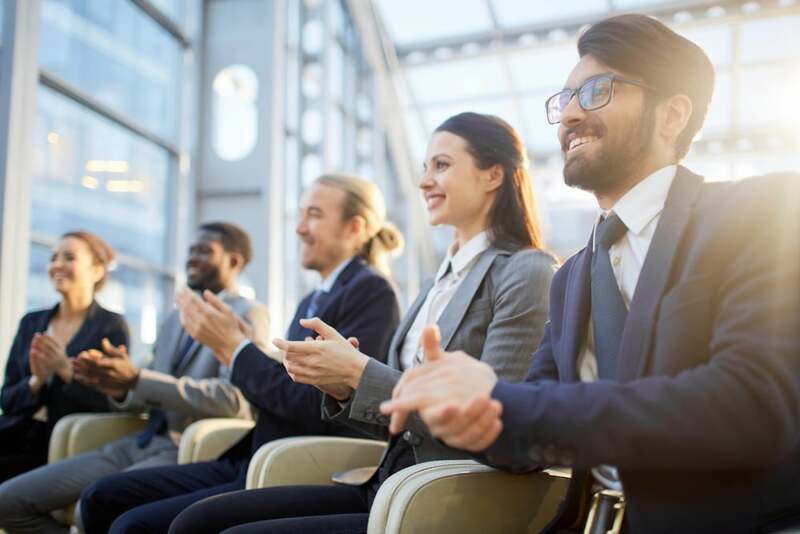 Try these employee recognition rewards instead!